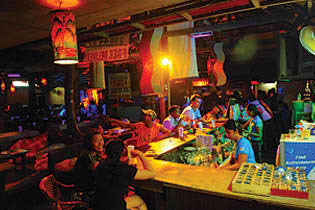 The oldest original bar, known as an institution in Boracay Island. It was first established in 1987 (with the original concept of being a warm up bar only), and still up and running after almost three decades now. They say, a trip to Boracay Island would not be compete without stopping by at Cocomangas Shooter Bar and try the infamous “Still Standing After 15” this is a challenge where the customer drinks all of the 15 different shots. If you are still standing after the drinking challenge you will take home a few freebies and your name will be engraved on Cocomangas Shooter Bar’s wall of fame. It is also well renowned for its oversized cocktail jars that contain potent mixes of alcoholic beverages – the “Jam Jars”. Frozen Margaritas, Bailey’s Shakes, Kamakazis and Pinacoladas are the most popular among the “Jam Jars”. All alcoholic drinks are reasonably priced, and that is the reason why customers keep coming back for more! Cocomangas Shooter Bar offers dishes like pizza with homemade dough, with heaps and heaps of toppings for the sober ones. They also deliver for free. There is a dance floor for those who want to keep themselves up on their feet for the night; there is a lounge as well. Cocomangas Shooter Bar, is a pumping nightclub, and well renowned for its cocktail sessions on the beach. Filipino Pizza and a lot more pizzas to choose from! Imported Drinks such as: Jim Beam Coke, Bacardi Coke, Tequila Sunrise, Jack Coke, Black & White Russian, Sambuca, Amaretto, Jagermeister Shot and more! Cocktail Jars such as: Frozen Mango Daiquiri, Boracay Island Iced Tea, Zombie, Mango Splash Jar, Frozen Blue Margarita and more! How to own a Cocomangas Franchise? Fill up the Confidential Questionnaire from this link: http://www.cocomangas.com/franchise/ConfidentialQuestionnaire and Fax it together with the Letter of Intent and indicate the proposed site to :MR. JOHN MUNROCOCOMANGASJUKAJONA FOOD FRANCHISE INC. The COCOMANGAS Management will evaluate the Biodata submitted. COCOMANGAS will conduct the preliminary interview and discussion of the Franchise details. Upon location approval, signing of the Cocomangas Franchise Agreement will follow as well as payment of the Franchise Fee. 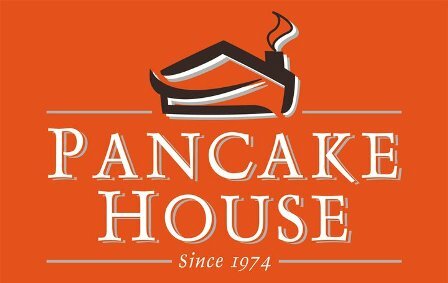 Franchisee, Staff and cook will undergo training. Receiving of the Opening Assistance. Grand Opening of the new outlet! Cocomangas Shooter Bar prefers the franchisee to have a proven track of professional records, who has skills in people handling, management and experienced in service oriented business. Construction expenses must be shouldered by the franchisee, but the design and specifications of the outlet will be provided by the franchisor to ensure that the standard Cocomangas Shooter Bar standard will be met. The equipment and supplies are to be purchased from the company’s reliable and accredited suppliers. This is to make sure that uniformity in all outlets is maintained. 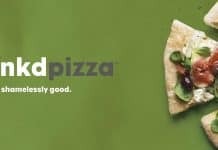 During the pre opening, a representative of the company will be sent over to assist the franchisee, advertising and promotional campaign as well. Other assistance to be provided are: personal training, equipment ordering and inventory, and arranging everything in the opening.